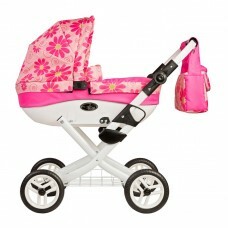 The Roma Annie Classic Dolls Pram Designed by Amy Childs and Roma to suit little girls for.. 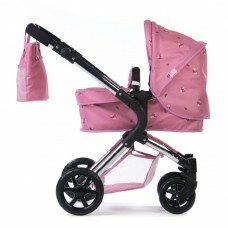 The Darcie Single dolls pram is designed to suit little girls for all ages. 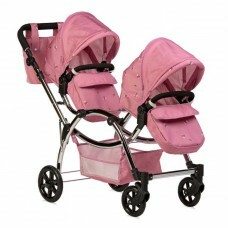 It is suitable from 3 ye..
Roma Darcie Twin Dolls Pram - PinkThe Darcie Twin dolls pram is perfect for children of all age.. The Twirl. 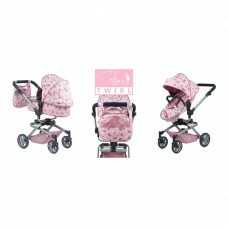 The 360° rotation enables the pram to be 4 way facing.Includes a 2 in 1 carry cot/se.. 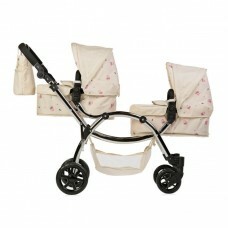 The Wynnie dolls pram has all the features of a traditional dolls pram with a practical collapsible ..